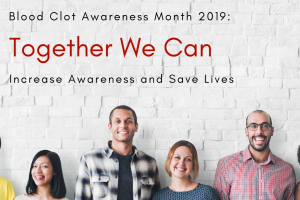 The National Blood Clot Alliance is hosting a webinar for the Centers for Disease Control and Prevention, Division of Blood Disorders, on Thursday, December 6, from 2:00 pm to 3:00 pm Eastern Time. This talk – Scientific Update on Venous Thromboembolism Prophylaxis in Orthopedic Surgery: Making Sense of the Recommendations – will be presented by Dr. Mike Streiff and moderated by Dr. Scott Kaatz. You can read more about this important webinar here: Informational Flyer, and address any questions you might have about the matter to CDC’s Cynthia Sayers, at cay1@cdc.gov. 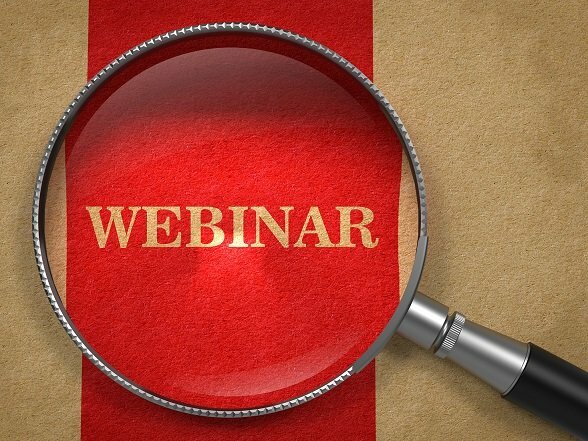 This webinar is free and open to public health professionals, clinicians, and researchers who desire more information about venous thromboembolism (VTE).